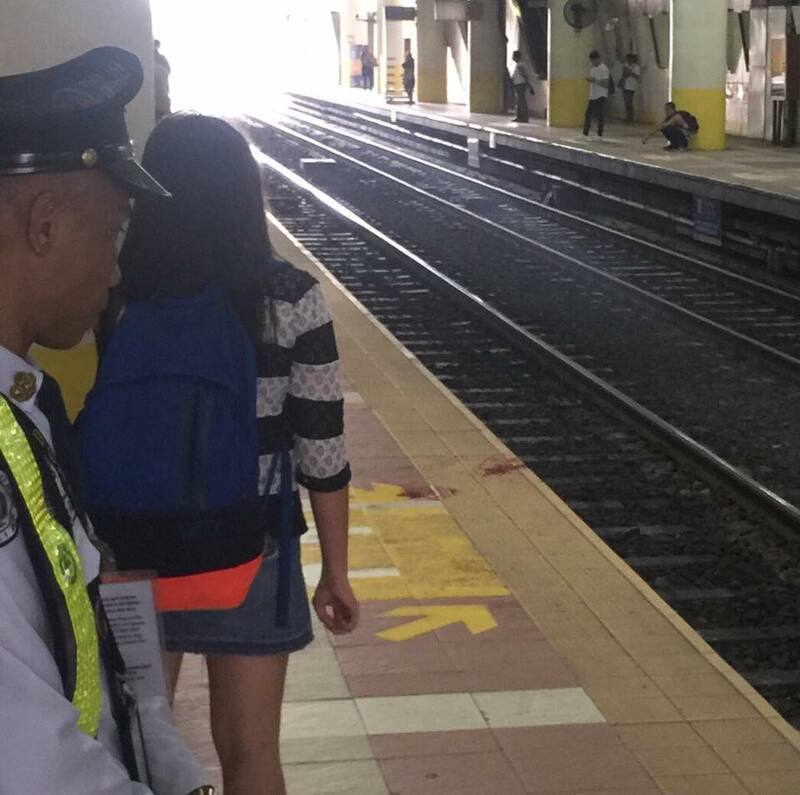 MANILA, Philippines - Doctors were able to successfully reattach the severed arm of a woman who lost it after falling from the platform of MRT 3 Ayala Station in Makati City on Tuesday. Chavez also stated that Fernando cut her arm from the armpit after falling in between the two train cars. Angeline’s mother, Gloria also confirmed that her daughter has a history of fainting usually after she feels dizzy around a crowd. Chavez further explained that the DOTr will investigate on the accident to look into the readiness of the personnel during emergency situations. Chavez stated that although they will be shouldering the costs of medical bills, they will also be seeking assistance from other agencies to help Fernando who is a breadwinner.